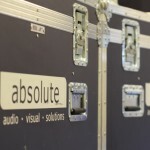 Choice, flexibility and added value are the main benefits of our AV hire services. That's why our customers range from seasoned event professionals and AV trade managers, right through to people hiring equipment for the very first time. A cost effective solution if you are comfortable using the equipment. You can come and collect or we can deliver to the location of your choice. Ideal for small meetings and simple event functions.  Our technicians will get you set up on site and provide a short demonstration on how to operate the equipment before leaving you in control. Once your event has ended they will return to dismantle, pack away and collect everything. This option is ideal for small to medium sized events, seminars or workshops which require a range of basic equipment but no technical operation. A full service option where our technicians set up and run all the technology allowing you to focus on your event. This fully managed option is ideal for conferences, awards dinners, AGMs, product launches or concerts. A wide range of technical support options can be tailored to your needs including sound engineers, lighting technicians, camera crews or projection specialists. Note: If you’re planning something larger or high profile e.g. a large national or international conference, you may like to take a look at our technical event production services.